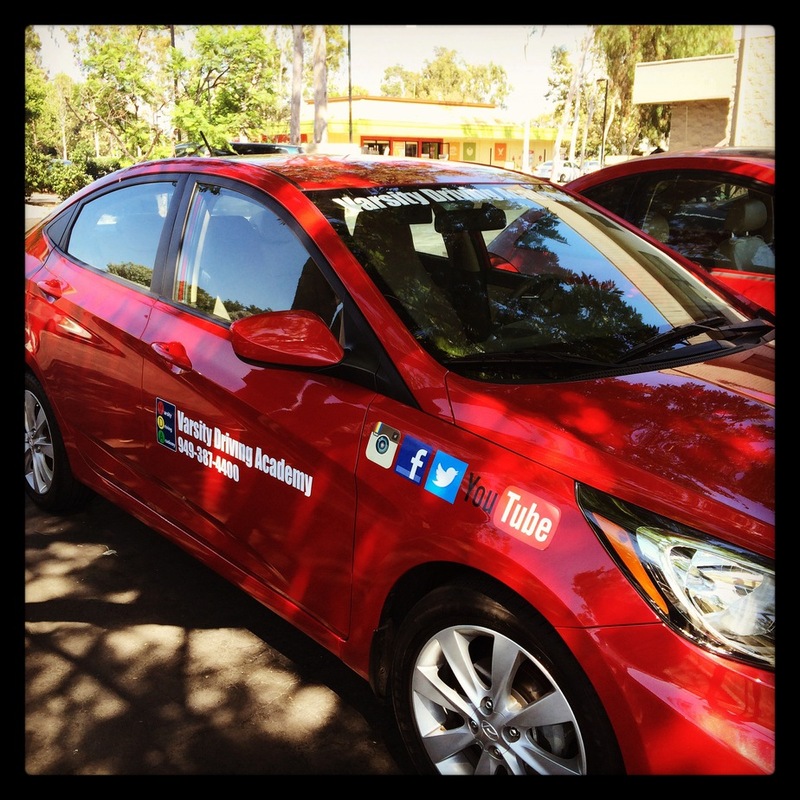 Welcome to the top rated driving school in southern California–Varsity Driving Academy. As the top rated driving school for students at St. Margaret’s Episcopal School, we focus on keeping students safe by teaching defensive driving. There are many ways we do that, and you can learn a bit more about our services below. Welcome to Varsity Driving Academy St. Margaret’s Episcopal School Driving School! A free ride is always nice, a free ride to and from training sessions is even better. There are plenty of things that can be done online, just like there are a few things that can’t be done online. 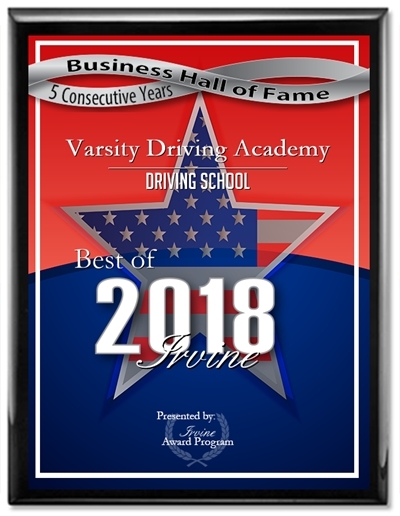 Learning the basics to get you a learner’s permit can easily be done online with Varsity Driving Academy. There are many aspects to learning online that can help make the learning process easier. All student’s need to do is create a username and password, and get started. If other tasks need attention, you can simply log out and come back when you’re ready. You will not loose your place where you left off and will be able to continue as if you never even left. The other reason online learning is easier is you can take the classroom with you where ever you want, as long as you have a computer and a WiFi connection. Unlike learning the basics, learning defensive techniques must be learned behind the wheel. The DMV requires that students have at least three sessions with a trainer. If the student or their parents feel they need more sessions, they can sign up for more. During the behind the wheel training, our trained professionals will study the way students drive at first. The goal is to spot weaknesses and stop them from becoming routines. We will also be teaching defensive driving tactics to ensure students become as safe as possible while on the road. Varsity Driving Academy is all about offering the best of the best driving school services. One of the ways we achieve this goal is by offering specific packages like the DMV Package.The DMV package takes the stress out of the DMV experience. Part of the DMV Package includes a collaboration with you to set up all of your DMV meetings ahead of time. Second, we will provide you with a car to use for the test itself. Finally, we’ll pick you up after the final test is finished! Have any thoughts about what we offer? Please contact us for more information regarding our utilities at (949) 387-4400.